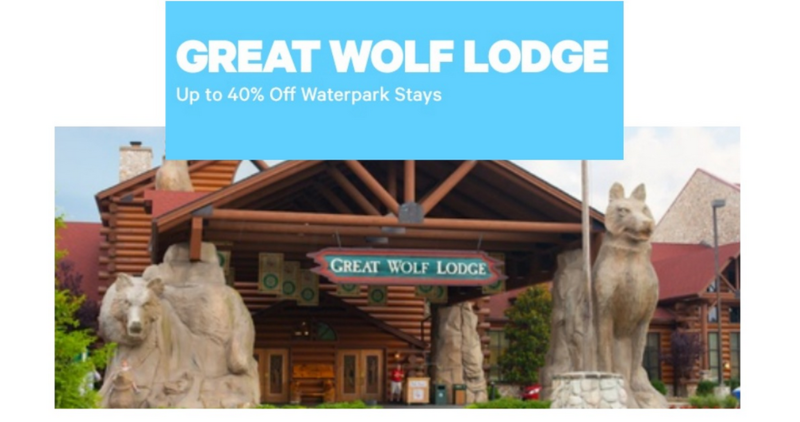 Hurry over to Groupon where you can get 40% off Waterpark Stays at Great Wolf Lodge with prices starting as low as $89 per night depending on location and length of stay. This includes so many locations across the US from Charlotte to Williamsburg all the way to Colorado and Wisconsin. With the $89 Groupon deal you’ll get a room that can hold at least 6 people, plus wrist bands for up to 6 people to enjoy the water park. They do have larger room options that can hold up to 8 people and include 8 wrist bands. These deals are valid for a limited time.